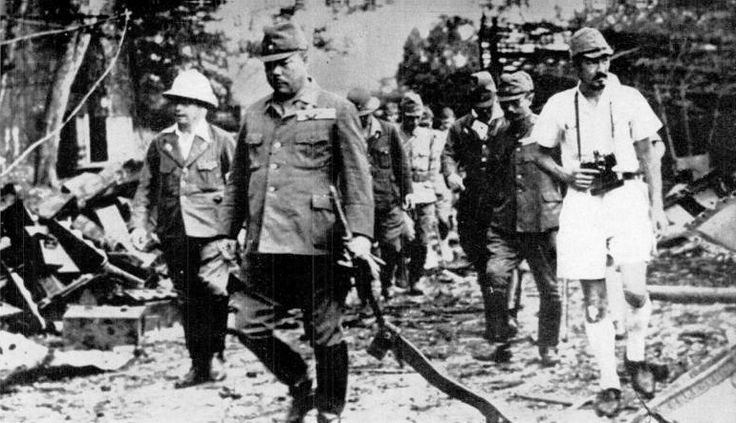 One of the most monumental surrenders in the Pacific War was General Tomoyuki Yamashita. He had joined the Japanese Army in 1906 and fought the Germans in China in 1914, graduated Staff College in 1916 and began a military attaché in Switzerland as an expert on Germany, where he was to meet Tojo Hideki. Tojo soon became very envious of the success and advancements Yamashita was achieving. This was especially true after the campaign in Malaya and bluffing the British into surrendering to his inferior forces in Singapore. Tojo used his influence to have Yamashita transferred to Manchuria before he could even announce his win to the Emperor. 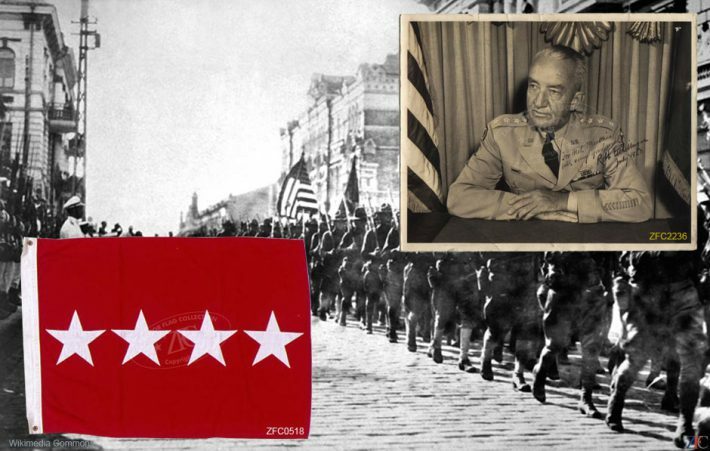 The general was sent to the Philippine Islands in 1944. A man who believed in the Samurai traditions and was highly devoted to the Emperor. Many times, my friend Mustang Koji has given me information on this war, his site, http://p47koji.wordpress.com and he supplied much of the data included here in today’s post. A visit to Koji’s website will give you stories about having relatives on both sides of the Pacific too. Very interesting! 30 August – negotiations with the general were drawing to a close, but he remained in his mountain headquarters sending word with thanks to the American Commanders for their “sincere efforts and concerns,” and his regrets that he was unable to contact his forces in Cagayan Valley, Balete Pass and the Clark Field areas. Small groups were beginning to turn themselves in and Major General Yuguchi, of the 103d Division in the Cagayan Valley had already agreed to the surrender terms, but was awaiting word from Yamashita. The 37th Infantry Division was expecting 3,000 to surrender on 2 September. Throughout the Philippine Islands, capitulations were being delivered from Japanese officers. Some Japanese soldiers refused to believe that the Emperor had aired a demand for peace and skirmishes were reported on various islands. No American troops were listed as casualties. Those killed during that action with unfriendly combatants were Japanese, Filipino, Korean. 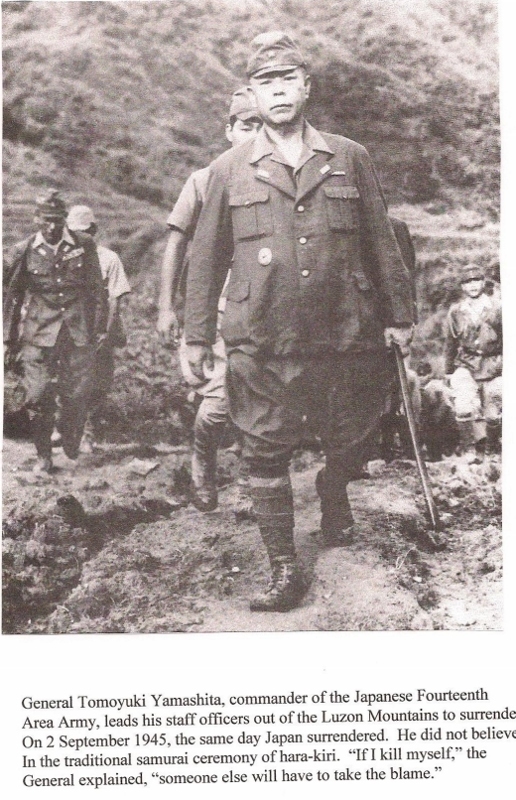 General Yamashita arrived for his surrender and behaved as a gentleman officer would, then was led away to Baguio City for confinement, surrender and trial. In Time magazine, the writer ranted about Yamashita’s brutality during the Bataan Death March. The truth of the matter was – Yamashita was in Manchuria at the time. All in all, 5,600 Japanese were prosecuted during 2,200 trials. More than 4,400 men and women were convicted and about 1,000 were executed and approximately the same number of acquittals. 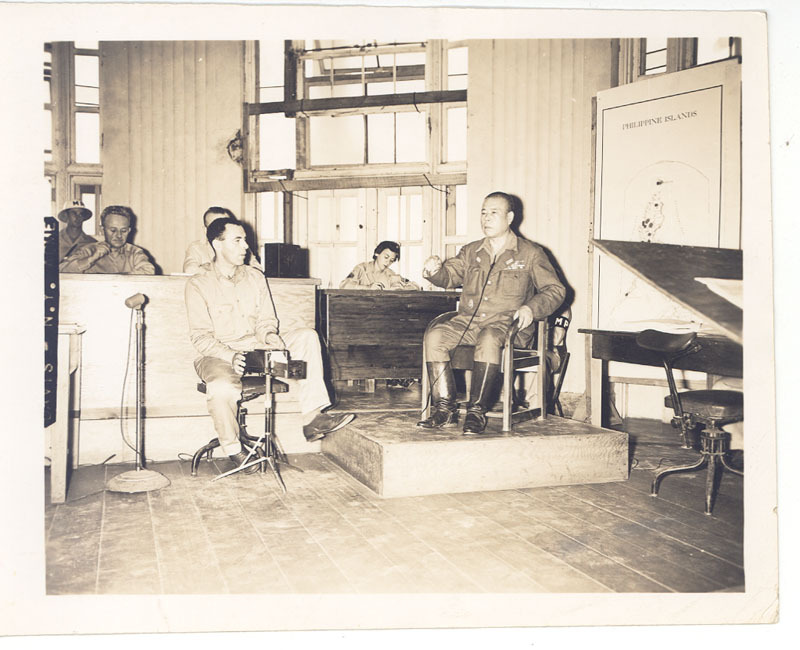 Gen. Yamashita at defense table. His longtime translator, Masakatsu Hamamoto accompanied him. General Tomoyuki Yamashita’s case was the most famous of the American trials and was presided over by a military commission of 5 American general officers (none of which had any legal training) and held in the ballroom of the U.S. high commissioner’s residence. The charge was “responsibility for the death and murders tolerated – knowingly or not.” The general’s defense council, Col. Harry Clark, argued that no one would even suggest that the Commanding General of an American occupational force would become a criminal every time an American soldier committed a crime – but, Yamashita was just so accused. 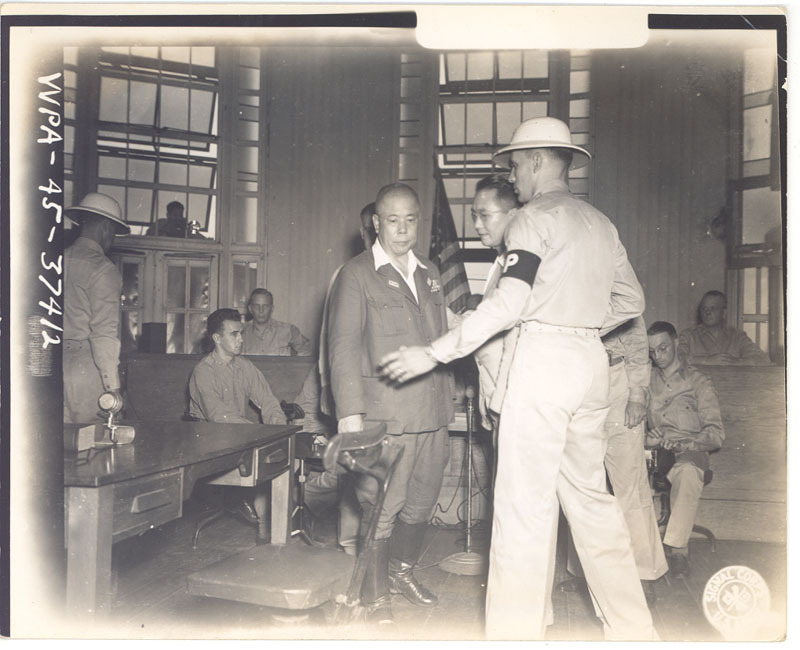 The American Military Court in Manila sentenced Gen. Yamashita on 7 December 1945 and he was hanged on 23 February 1946. The above is a modern photo of the Home Economics building of the Kiangan Central School where General Yamashita was first contacted. Later, he was sent to Baguio City for the formal surrender. Personal Note – May we all say a prayer for Derrick and Jackie Knight, who lost their son, Michael, yesterday. 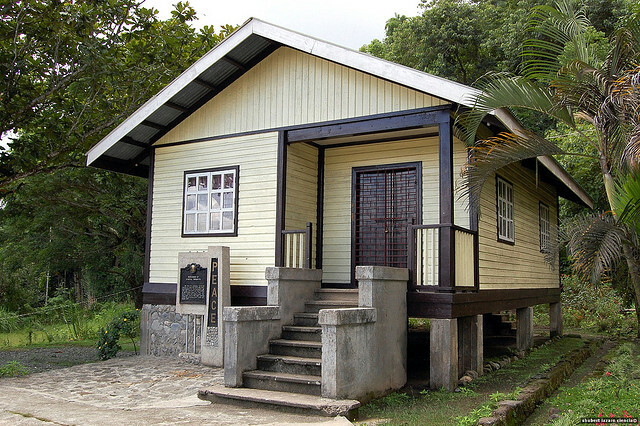 Although negotiations with Yamashita for surrender were completed after 8th Army had relinquished control of Luzon, the story should be told here. It must be remembered that Japanese forces at this period had little or no communication with the homeland. On 7 August – the day of the fall of the first atomic bomb – an America pilot was forced to abandon his disabled plane and parachute behind the Japanese lines in northern Luzon. He was picked up by an enemy patrol the next morning and taken after 5 days of forced marches to Gen. Yamashita’s headquarters, then SW of Kiangan. There he was subjected to vigorous and prolonged interrogation. He was threatened with physical violence when he steadfastly refused to answer questions. 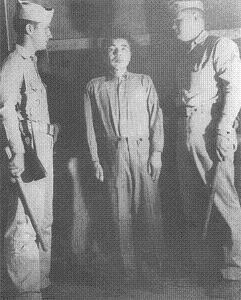 On 16 Aug – the attitude of the Japanese interrogators abruptly changed. The pilot received medical treatment for his parachute-jump injuries and was extended many small courtesies. 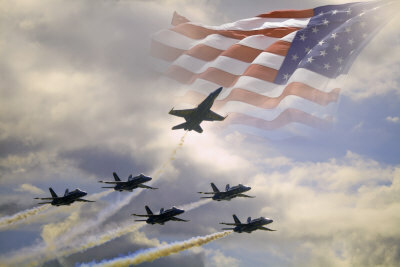 The next day the American was guided toward American lines; when the Japanese soldiers had gone as far as they dared, they gave the flier a letter, written by Yamashita himself, which explained the circumstances of the pilot’s capture and commended him for his military spirit and devotion to duty. 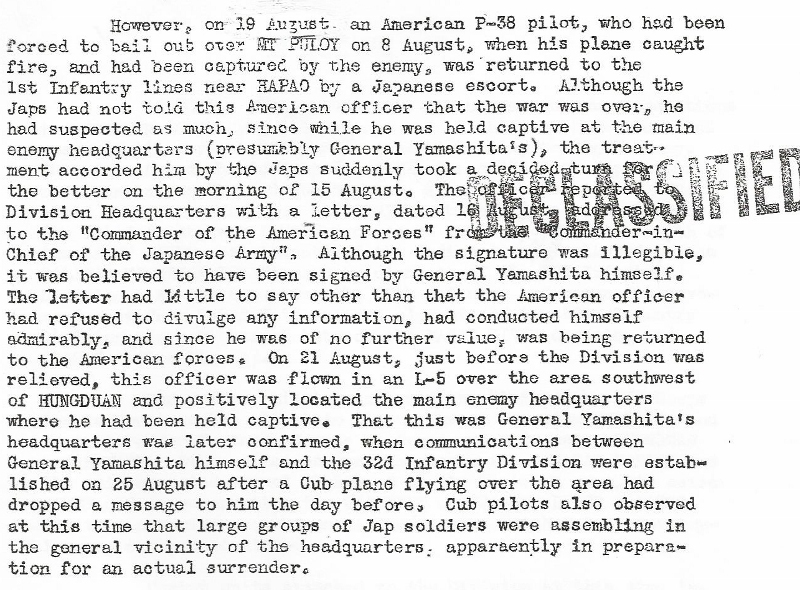 On 24 August – the same pilot flew an L-5 liaison plane over the area in which he had been held and dropped a message of thanks to Gen. Yamashita, along with 2 signal panels. The message, written by Gen. Gill of the 32nd Division, suggested that if Yamashita were in the mood for surrender negotiations he should display the 2 panels as evidence of his willingness to parley. The following morning another pilot found the panels staked out according to instructions; also on the ground were many cheering, hand-waving Japanese soldiers, who beckoned the plane to land. Instead, a second message was dropped. It suggested that Yamashita send an envoy to the American lines to received detailed instructions for his surrender. I have the honor to acknowledge receipt of your communication addressed to me, dropped by your airplane on Aug. 24th as well as your papers dropped on Aug. 25th in response to our ground signals. 2. I am taking this opportunity to convey to you that order from Imperial Headquarters pertaining to cessation of hostilities was duly received by me on Aug. 20th and that I have immediately issued orders to cease hostilities to all units under my command insofar as communications were possible. I also wish to add this point the expression of my heartfelt gratitude to you, full cognizant of the sincere efforts and deep concern you have continuously shown with reference to cessation of hostilities as evidenced by various steps and measures you have taken in this connection. This message was the first in a series exchanged between Yamashita and Gen. Gill. The exquisite courtesy of the exchanges probably has for the average reader something of the quality of ‘Through the Looking-Glass’. Just as the Japanese surrenders occurred in different places and on different dates, so were the trials. The regulations used differed and the criminal charges varied. 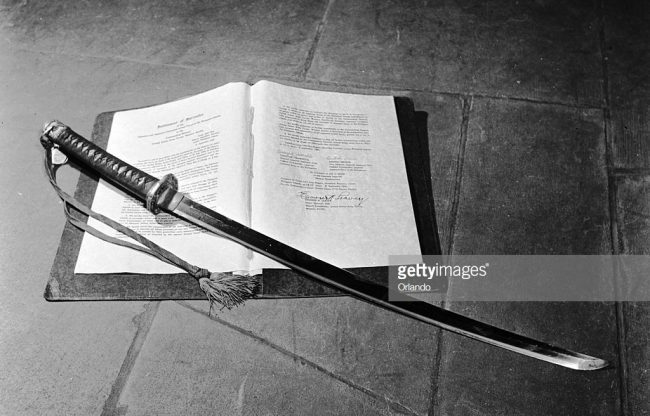 Preparations for the war crimes started early in mid-1942 due to the heinous reports coming out of China during the Japanese invasion in 1937. The home front recollections of these proceedings might differ from the facts stated here because of the media slant at the time and sensationalism. Often, the stories were even inaccurate, such as in Time magazine, the writer ranted about Yamashita’s brutality during the Bataan Death March. The truth of the matter was – Yamashita was in Manchuria at the time. All in all, 5,600 Japanese were prosecuted during 2,200 trials. More than 4,400 men and women were convicted and about 1,000 were executed and approximately the same number of acquittals. Soviet trials are not included here as these were held merely as propaganda show pieces. The defendants mostly pleaded guilty, made a public apology and said something wonderful about communism and the “People’s Paradise” of Russia. MacArthur let it be known that Truman wanted the proceedings to be completed at the earliest possible date. 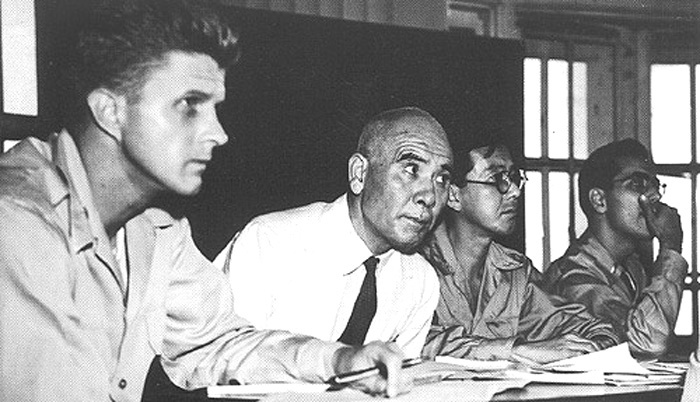 It became obvious that the verdict was predetermined; even one correspondent at the scene reported, “In the opinion of probably every correspondent covering the trial, the military commission came into the courtroom the first day with the decision already in its collective pocket.” Many observers felt that Yamashita was not being accorded due process as MacArthur and the commission refused to provide copies of the transcript. Proof that the general had known of the atrocities was never given, but after closing arguments, it was announced that the verdict would be given in two days. Significantly, the guilty verdict was given on 7 December 1945. The general was hanged in Manila, Philippines on 23 February 1946 because the men he commanded had committed evil acts during the war. 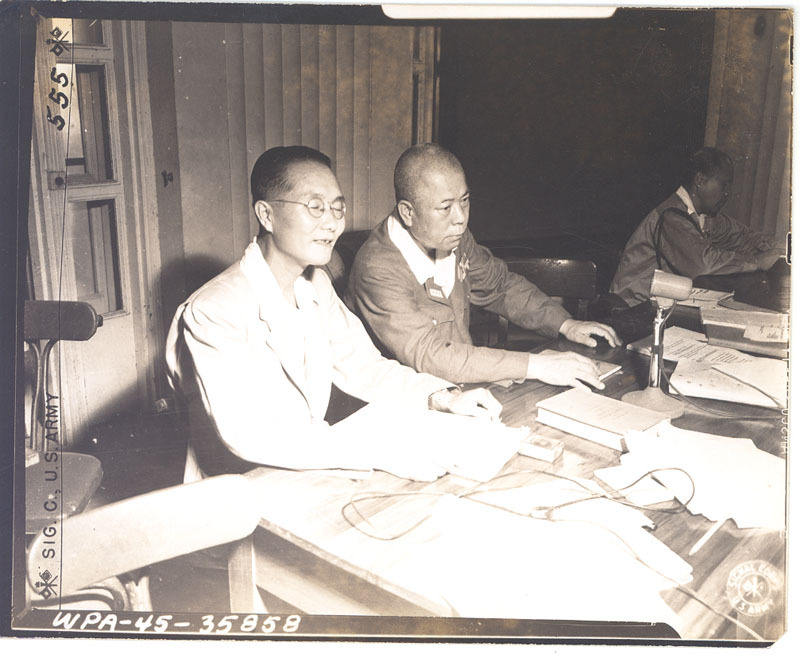 Hundreds of others were also prosecuted in the American trials, including Lt. General Matsaharu Homma, the man who actually did order the Bataan Death March and the bombing of the undefended “open city” of Manila. His headquarters had been 500 yards from the road the prisoners had marched and died on and he had admitted having driven down that road of blood many times. He was sentenced to hang. His wife appealed to MacArthur to spare him – which he refused, but did execute Homma by the less disgraceful method of firing squad. During these trials in the Philippines, 215 Japanese faced criminal charges and 20 were declared innocent and 92 were given the death sentence. In one case, Philippine President Manuel Roxas appealed to China’s Chiang Kai-shek to spare the life of one Japanese officer who had saved his life and that of several other Filipinos. The request was granted. 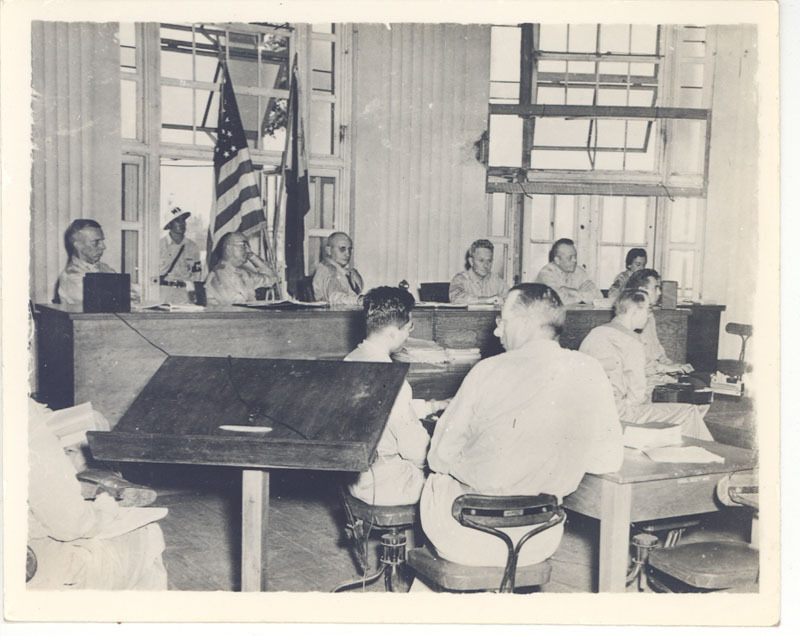 American tribunals were held in Shanghai for those accused of executing American airmen under the “Enemy Airmen’s Act” due to the Doolittle raid on Japan in April 1942, when many prisoners were murdered as an act of revenge for that mission of bombing Japan early in the war. The U.S. Navy tried the Japanese accused of crimes on the islands. Three were held on Kwajalein, in the Marshall Islands and 44 were put on trial on Guam. 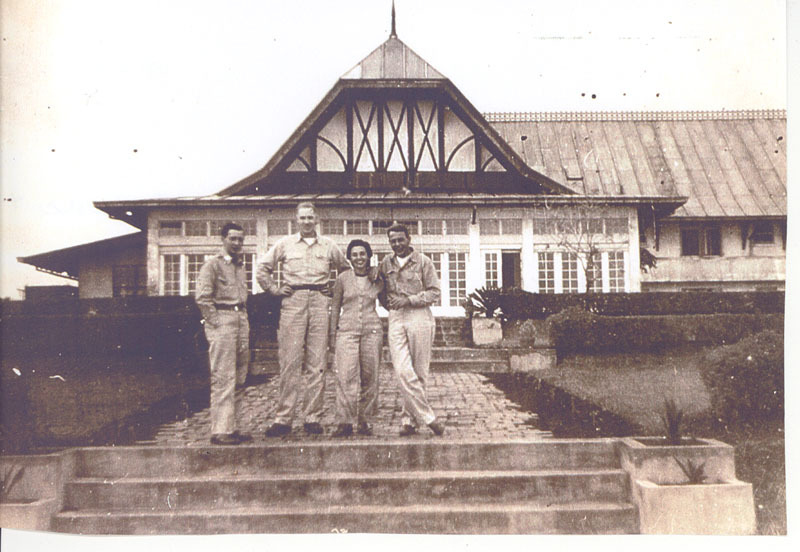 These were closely held in conjunction with British, Australian and Indonesian officials. Abe Koso, became the naval commander at Kwajalein and ordered the beheading of nine Marine Raiders that were left behind after the Makin Raid. Koso defended his acts by claiming the Marines were U.S. spies. The tribunal rejected his claim and 19 June 1947, he was hanged. There were 19 cases brought up for medical experiments at Truk. (Most people have only heard of these abominable acts from the Nazis.) Another was held for the slaughter of 98 Pan American airline employees on Wake Island in 1943. And ten others were sentenced to death; 18 were convicted of murdering civilians in the Palaus. 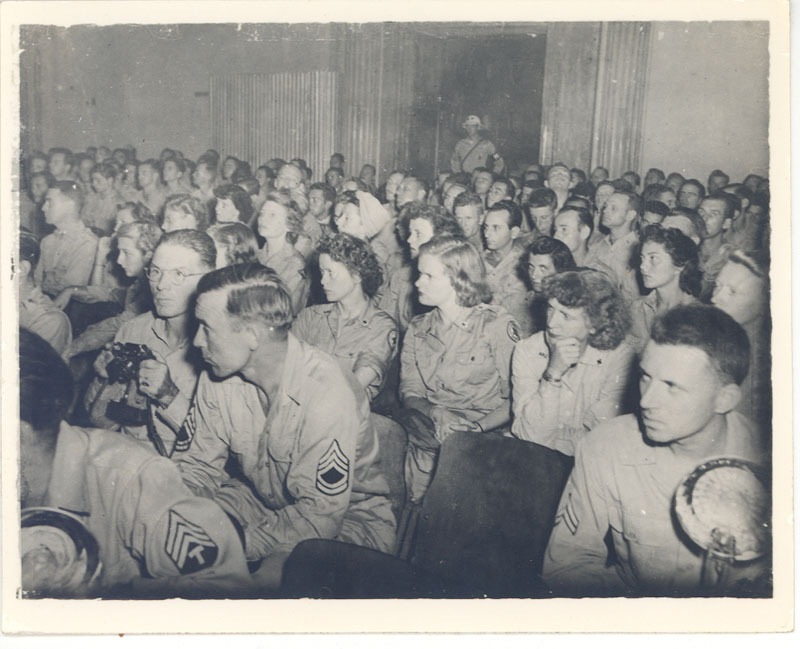 Courtroom gallery of spectators, Manila, P.I. 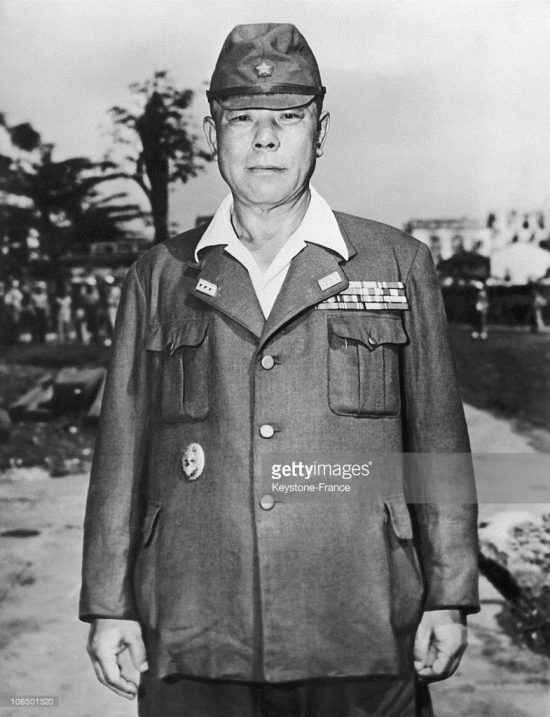 One of the most monumental surrenders in the Pacific War was General Tomoyuki Yamashita. He had joined the Japanese Army in 1906 and fought the Germans in China in 1914, graduated Staff College in 1916 and began a military attaché in Switzerland as an expert on Germany, where he was to meet Tojo Hideki. Tojo soon became very envious of the success and advancements Yamashita was achieving. This was especially true after the campaign in Malaya and bluffing the British into surrendering to his inferior forces in Singapore. Tojo used his influence to have Yamashita transferred to Manchuria before he could even announce his win to the Emperor. 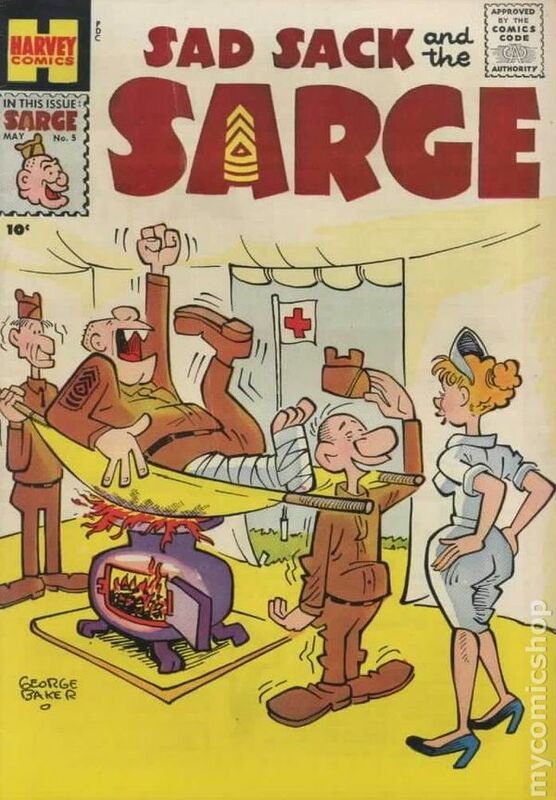 The general was sent to the Philippine Islands in 1944. A man who believed in the Samurai traditions and was highly devoted to the Emperor. Precluding the surrender of Yamashita is an interesting story that lead into the general’s surrender. This has been taken from the Military Intelligence files of the General HQ U.S. Army Forces, Pacific, which were given to me by http://p47koji.wordpress.com and supplied much of the data included here in today’s post. Please click on to enlarge for easier reading. 30 August, negotiations with the general were drawing to a close, but he remained in his mountain headquarters sending word with thanks to the American Commanders for their “sincere efforts and concerns,” and his regrets that he was unable to contact his forces in Cagayan Valley, Balete Pass and the Clark Field areas. 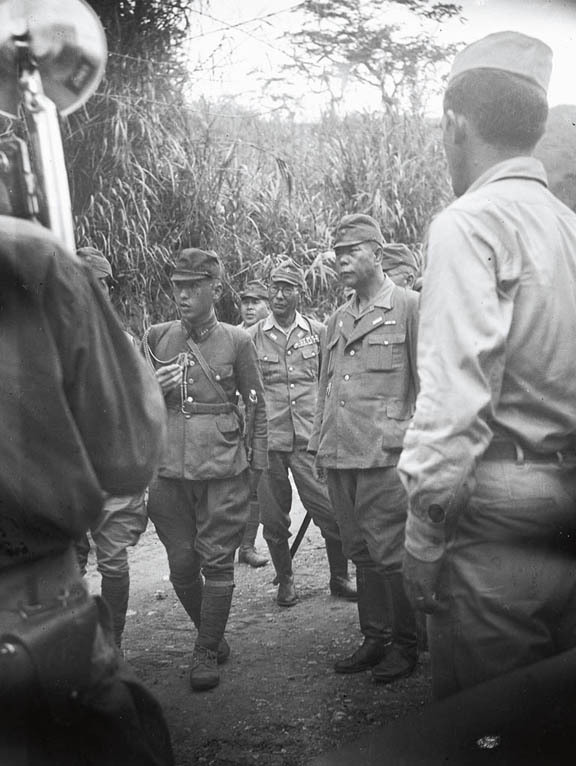 Small groups were beginning to turn themselves in and Major General Yuguchi, of the 103d Division in the Cagayan Valley had already agreed to the surrender terms, but was awaiting word from Yamashita. The 37th Infantry Division was expecting 3,000 to surrender on 2 September. Throughout the Philippine Islands, capitulations were being delivered from Japanese officers. Some Japanese soldiers refused to believe that the Emperor had aired a demand for peace and skirmishes were reported on various islands. No American troops were listed as casualties. Those killed during that action with unfriendly combatants were Japanese, Filipino, Korean and Formosan. One civilian news reporter was captured. General Yamashita arrived for his surrender and behaved as a gentleman officer would, then was led away to Baguio City for confinement, surrender and trial. With special thanks to Koji, I sincerely hope my readers will take a look into his blog as well. Thank you. Yamishita photo is credited to, Dr. Walter Johnson. Jungle training for the Second World War was held for the benefit of the soldier’s immediate situation, but its effectual results led into the establishment of the Special Forces. This is typified by the creation of the Recon Platoon of the 11th Airborne Division and the Alamo Scouts. Out of these units we witnessed the outstanding operations of today’s special troops. In New Guinea and later during their actual combat experience, what these men learned went on to be vital assets for the future generations of soldiers. The advantage of being acclimated to a different climate and acquainted with the strange terrain served to aid them in their survival and the success of their missions. Although the 11th A/B was small in size and short of arms and staff, they accepted orders normally issued to full size divisions. At this time, many people believed that MacArthur was obsessed with recovering the Philippines from the Japanese and perhaps he was, and with good reason. FDR had promised him serious military assistance in 1942, but it never arrived. As a direct result, MacArthur was ordered by his president to abandon his men on the islands and escape to Australia. The Commander-in-Chief of the U.S. had not only lied to one of his generals, but caused the forced surrender of American and Filipino citizens and military personnel. The infamous Bataan Death March and ultimate fall of the Philippines into Japanese control was the end result. But here — the invasion of Leyte — would be, by far, the greatest operation of the Pacific. For the first time, the combines forces of MacArthur and the overseas bomber commands would be joined with the vast armada of Admiral Nimitz. Land and sea would simultaneously explode into action. 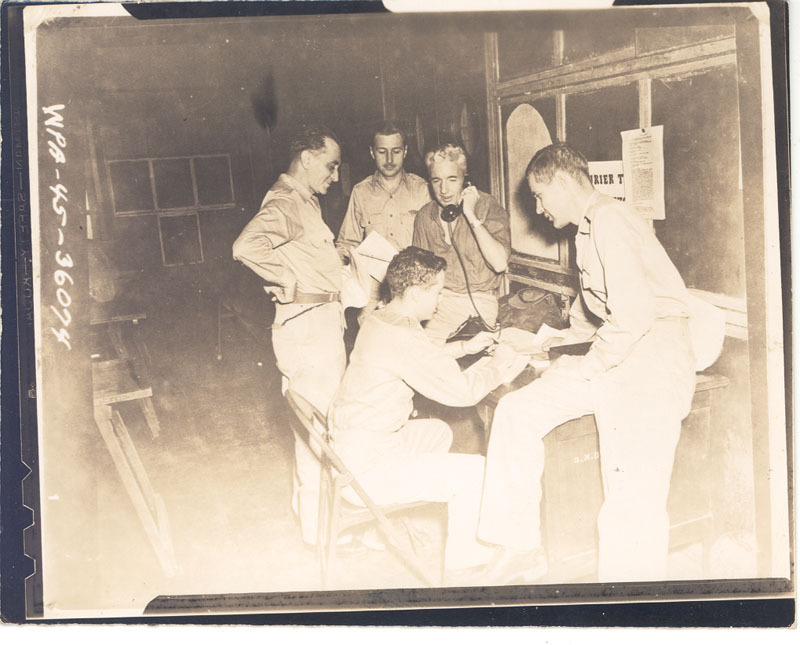 The Japanese government also knew in their heart of hearts that the battles fought over the Philippine islands would decide the outcome of the war. Field Marshall Hisaichi Terauchi communicated orders for additional men and supplies, while General Yamashita attempted to convince his superiors otherwise. The general did not wish to remove men and arms from the more important island of Luzon, especially as transportation would now be a major problem — thanks to the U.S. Navy. Unfortunately, intentionally or not, FDR not only found a way to leak the plans of Leyte’s attack, but diplomatic sources in the Kremlin gave the Japanese a forewarning and the the enemy became determined to make the Philippines an all-out effort. Admiral Halsey led his famous fleet in the battle to clear Leyte Gulf and neighboring waters, thereby opening the way for troop landings. It was during the battle for Surigao Strait that Admiral Mitscher turned in early for some sleep and said to his aide, “It’s alright. Admiral Halsey is in command now.” But, all kidding aside, the Japanese had a very formidable navy and it would take more than one admiral to complete and win the last large sea battle of the war. 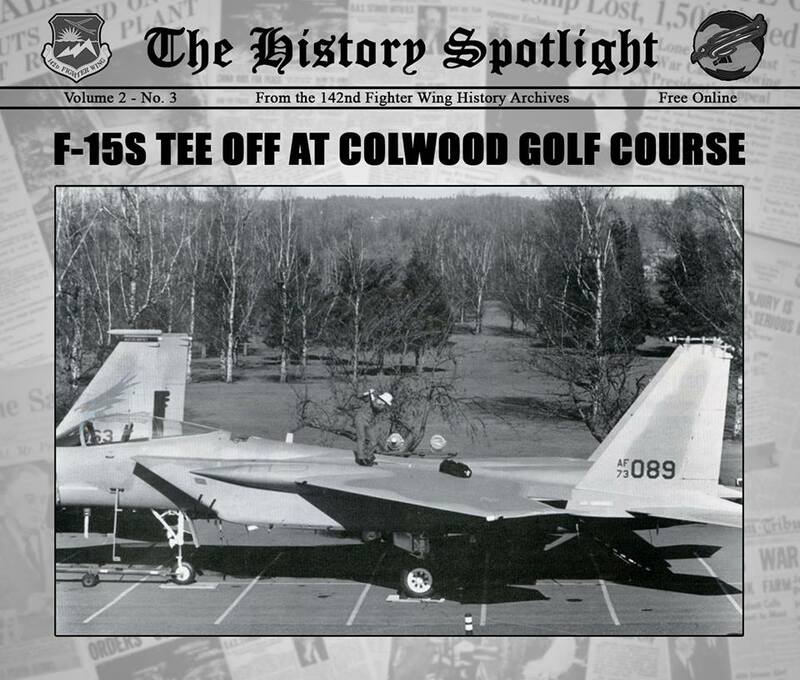 Many historians , looking back on these ensuing battles, compared the forces of Nimitz with throwing a right cross and MacArthur’s troops following through with the left punch – the enemy did not stand a chance. As General Eichelberger said more than once: “The 11th Airborne Division are the fightingest men I’ve ever seen.” And the largest and most violent armed conflict in history was about to start for these men. 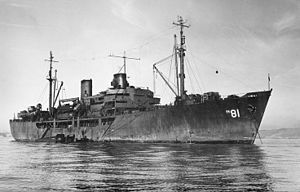 November of 1944 arrived and with that came packing up for the next destination, Leyte, Philippines. It also meant the arrival of the rains, an understatement to say the least. Such downpours are alien to those who do not live in the tropics. Even the darkness is unique when it arrives in a flash and the blackness envelops everything like a sweeping shroud. 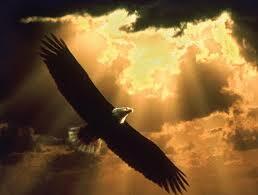 A man’s eyes can no longer be trusted; he stands as though blindfolded. Being as their cruise took so long, Smitty had a chance to write home once again, Letter XIV will be included in the next post.